December 22, 2017 (Madison) Elaine Jensen, a Senior Paralegal at Madison’s Axley law firm, was honored by the Wisconsin Association for Justice as the Paralegal of the Year. Elaine has worked with Axley Attorney Michael Riley since May 2001 and has over 30 years of paralegal experience. Her career has been focused on litigation and personal injury law. She has worked in support of both defense and plaintiffs. She plays a vital role in assisting clients through the entire personal injury claims process. She serves as a key resource not only for firm attorneys but also for clients navigating legal discovery along with their medical needs. 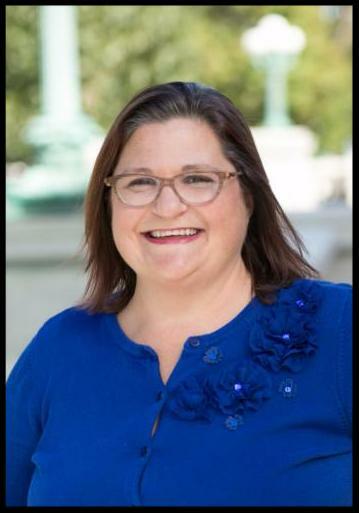 Elaine has taught several seminars for legal assistants and paralegals through the Institute of Paralegal Education, Lorman Education and other organizations, and has written articles for paralegals through Wisconsin Association for Justice. She also routinely mentors paralegal interns from various local programs, to pass her knowledge and experience on to the next generation of paralegals. In addition to her paralegal duties, she enjoys organizing office celebrations such as the annual Axley Badger Tailgate party as well as fundraisers for various organizations, including American Family Children’s Hospital; National MS Society; Goodman Center Thanksgiving Baskets, and Toys for Tots. About the Paralegal of the Year Award: The Paralegal of the Year Award is presented to a paralegal that has consistently demonstrated knowledge of the law, perseverance in their cases and to their attorneys’ clients, superior paralegal skills and whose commitment and overall attitude is an inspiration to other paralegals. Paralegals perform crucial work in helping their law firms get justice on their clients’ behalf. We hope that this award will help to bring well deserved attention to the crucial role that paralegals play in our civil justice system. Elaine is the 2nd annual recipient following the award’s creation in 2016. About WAJ: The Wisconsin Association for Justice was founded in 1957. As the largest statewide voluntary bar association, it's mission is ensuring a fair and effective judicial system and the protection of the Constitutional right to a civil jury trial.